Let’s face it. The economy, the dollar, the unending vacationing, and the high price of everything are enough pain to last a lifetime. Only a strange fellow will want a “phone wahala” added to the list. In my quest to find the perfect phone, devoid of problems; the Gionee M6 Mirror crept into my life. 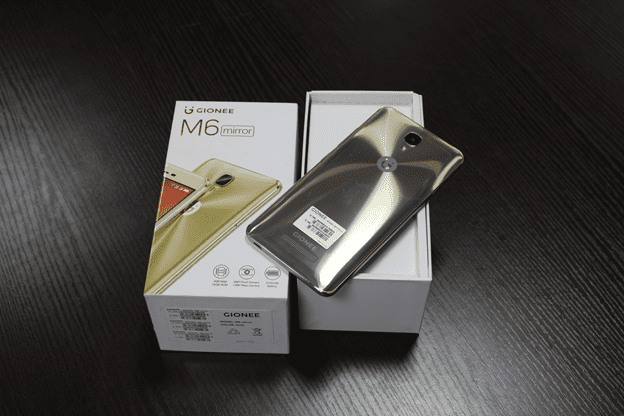 Here are a few proofs that my Gionee M6 Mirror is the best bargain yet. The Gionee M6 Mirror has a brilliant camera that gives every picture a semblance of paradise. Every day, every time and everywhere is Selfie perfect on the phone. With a 13MP rear and 8MP front camera coupled with its face beauty feature, the camera makes beautiful, more beautiful. I doubt if anyone can overcome the temptation and ultimately, obsession with selfies, the M6 Mirror presents. Armed with a 3GB RAM and 16GB ROM, memory is not a problem with the Gionee M6 Mirror. Unlike my old phone that can “hang for Africa”, my Gionee M6 Mirror is free of such evil – all thanks to its MT6737T Quad-core 1.5GHz processor. The Gionee M6 Mirror allows me do more with its split screen feature. I can watch a YouTube video and reply my chats on the same screen, at the same time. Secondly, the M6 Mirror has a screen recorder which means I can even record the activities on my screen. Now, that’s cool. Furthermore, the Gionee M6 Mirror has a smart remote feature that serves other appliances like helping me put on my television. Now to the one that blew my mind: the Gionee M6 is a conversation starter anywhere. It has a mirror feel that makes it alluringly beautiful. And with a good battery life, an android 6.0 OS and a 5.5 full High definition display, the Gionee M6 Mirror is definitely a Pack full of wonders. Take it. 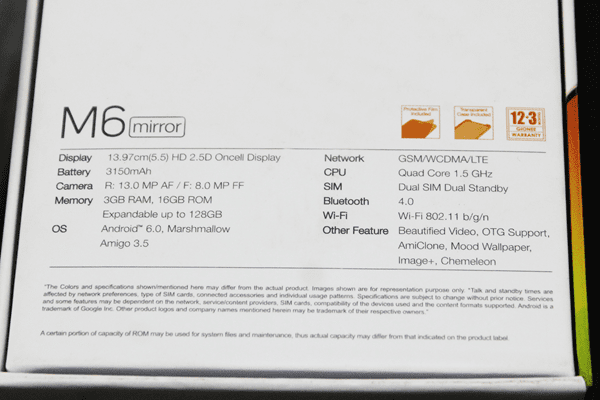 The Gionee M6 Mirror is not just a phone, it’s “THE PHONE” for everyone. Visit Jumia online to make your own purchase today.